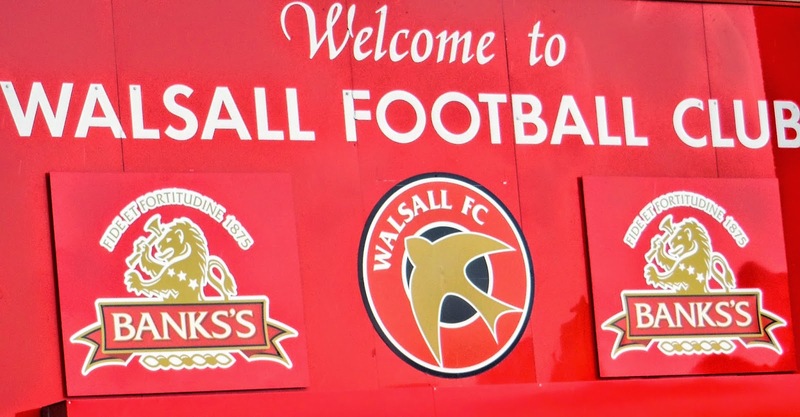 Walsall Football Club have confirmed plans to hold a Fans Focus event in the Savoy and Mayfair Lounges at Banks's Stadium on Thursday, 11th January. 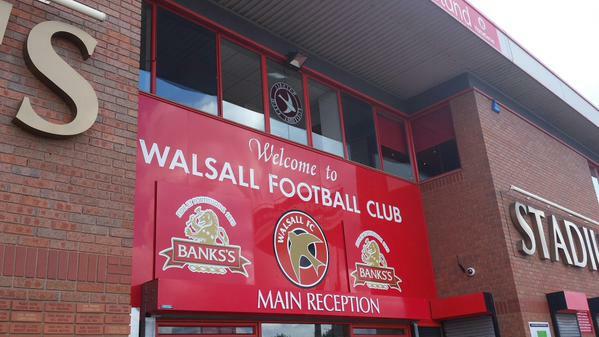 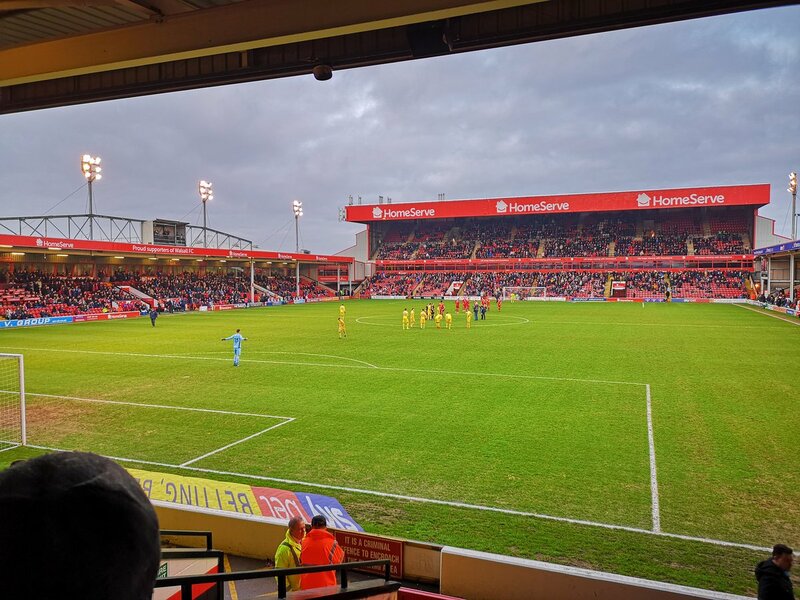 Walsall Football Club have confirmed that they will be hosting a 'Fans Focus' meeting at Banks's Stadium on Monday, 31st July. 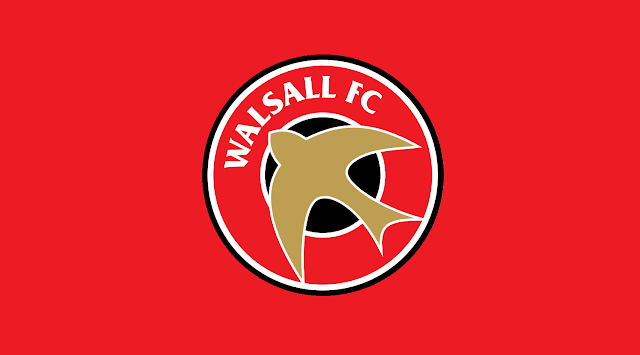 On Monday evening Walsall Football Club Chief Executive Stefan Gamble and Secretary Daniel Mole took part in a Fans' Forum event ahead of this weekend's season opening Sky Bet League One clash with AFC Wimbledon. 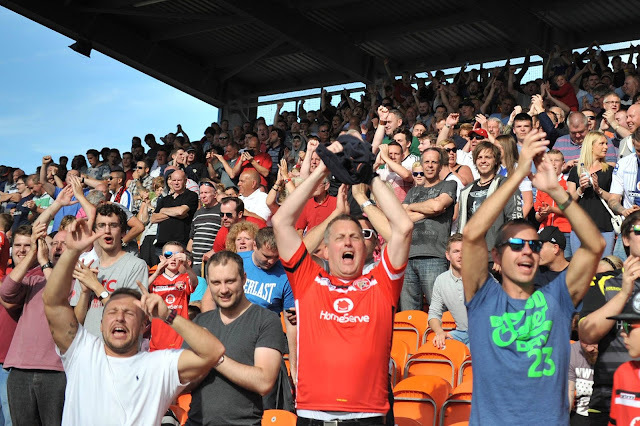 Below is a brief breakdown of what was discussed.